The flemish rabbit. 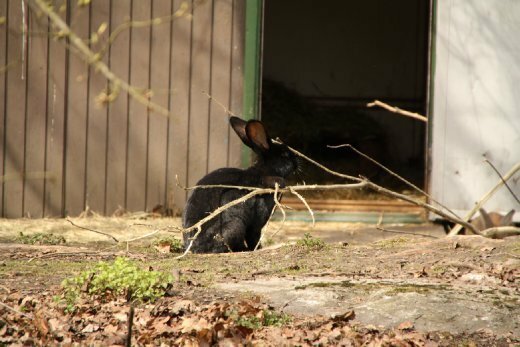 The worlds largest rabbit can weigh up to 10kg and is native to the local area of stockholm. Lizzie was very impressed!